The results you want with the Flexibility, Convenience, Accountability, Direction & Support you need. I want to help you achieve your goals, and to look and feel confident about yourself when you look in the mirror and are out in social situations. I want you to learn that you can do anything if you put your mind to it and really want to achieve it. I want to educate you on the importance of changing your lifestyle in terms of your health, fitness and mindset. The programme I promote incorporates balance, so that you can still enjoy social outings. I teach you how to account for them and how to incorporate them into your new lifestyle so that you no longer feel guilty about eating that bar of chocolate or having those couple of glasses of wine. I want fitness and nutrition to add to your life, not to take over, it should add value to your life - not become your life. I will offer you constant support, guidance and motivation to overcome barriers that are keeping you from achieving your goals. I want to provide you with an education in regards to fitness and nutrition, that you can take on board and use this going forward. This plan is not a quick fix diet, it is a long term lifestyle change. I am here when you need me to offer encouragement, advice and to answer any questions you may have. I am your coach and want to help you and so you need to tell me if you think there is something wrong, are having an issue with your programme or you have a question. With all my clients, I ensure that your plan is sustainable to ensure that fat loss is for the long term, and that it is kept off. You will be eating lots of good nutritious foods during this plan, foods that will fuel you to perform at your highest in the gym while still achieving the results you desire. All foods eaten will be of your choosing and you will only be eating foods you love and enjoy. Meal plans can be provided if necessary. My goal is to teach you how to incorporate all these changes into your current lifestyle, and to make it work for you. It needs to be sustainable in order to be a long term solution. Helping you to find a healthy balanced lifestyle, where you can go out with friends and socialise without it hindering your goals or causing you to feel guilty about including these treats in your life is very important to me as your coach. I want to encourage you to invest in yourself for 12 weeks to make those lifestyle changes in order to achieve your goals and for me to help you achieve these goals through my coaching and education. I offer both home or gym training plans to suit your lifestyle, you just let me know which would suit you best or if a combination of both would suit. You also just let me know how often you feel you could train and for how long. 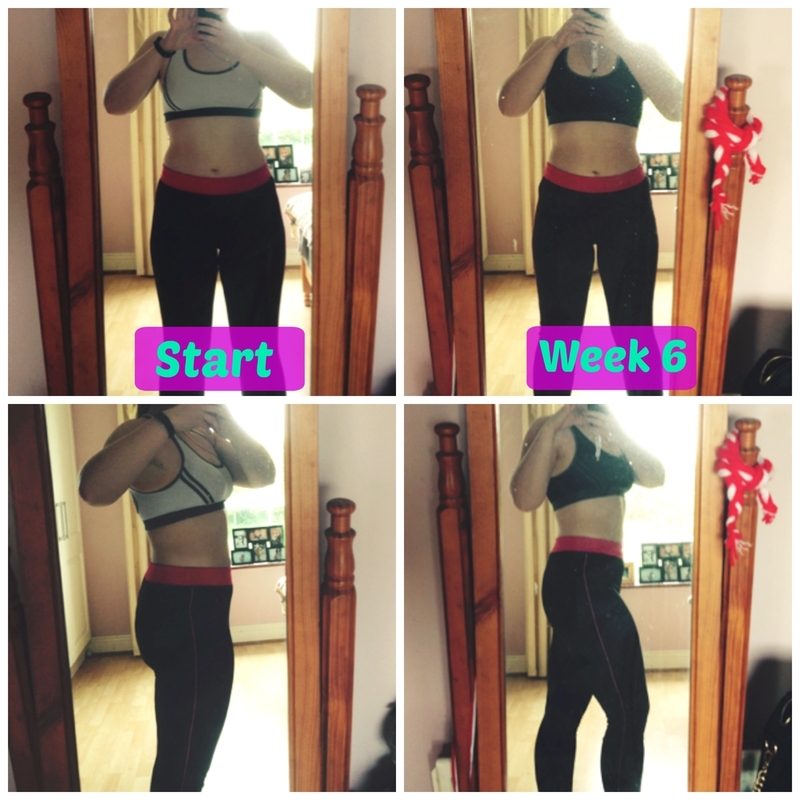 Everyone will be different depending on their ability, fitness levels and schedules so whether it is three 30 minute sessions a week or five 1 hour sessions – I can help you achieve the results you want! Once you have purchased the package, you will receive a comprehensive questionnaire to fill out, which will then allow me to make both the training and nutrition protocols tailored to suit your specific goals, lifestyle, needs, schedule, finances, injuries, experience & personal preferences. You will then check in with me on a weekly basis with a food diary, sleep habits, stress levels, water intake along with measurements and progress photos. This will allow me to make adjustments to your plan in order for you to continue reaching your goals. My goal for you is to be eating as much as possible while still losing fat and achieving your goals. I don’t focus on the scales too much as I feel it doesn’t always depict the true story. It can be very deceptive and fluctuate depending on so many different factors including food intake, stress, water intake, your period, and toilet habits. I want you to remember that this number doesn’t define you as a person, it is not stamped on your forehead for the world to see, only you ever have to know this number. Once I receive your questionnaire back, it typically takes me between 1-3 working days to develop your tailored programmes. If you want to learn any more about Online Coaching or have any questions for me feel free to email me hello@georgiasfitlife.com or contact me here. I look forward to working with you, educating you and helping you to achieve your goals. With Online Coaching there is no need to schedule sessions with a PT, you will train in your own time day or night. Perfect for those with busy lives and unpredictable schedules. 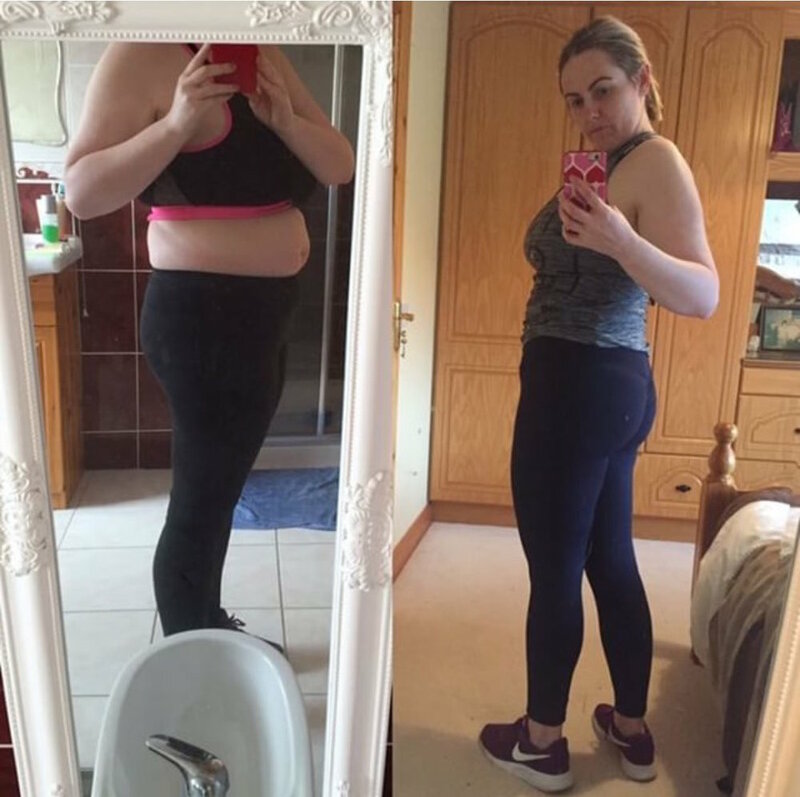 Once you have paid, you will receive an in depth questionnaire so I can understand your lifestyle, fitness levels, diet history and goals and what you want to achieve with this plan. If you wish to receive a meal plan you will receive an extensive list of foods to choose from which I will prepare your meal plan from . You will only ever be eating foods that you personally have chosen and enjoy. You can also ask for other foods not on the list to be included if you wish and I will do my best to include those foods. Based on your questionnaire responses I will then create your tailored plan. You will receive this plan within 3 working days of sending in your completed questionnaire. All plans will start the following Monday after you receive your plan. From there you will download my app where I will be providing you with all your workouts and nutrition plans. Your profile on my app is for yours and my eyes only. Your workouts will be uploaded to the app with video demos of each exercise in your workout. This is particularly useful if you are new to the gym. You will track your progress during the workout by checking off each exercise and entering any feedback or notes I may need to know about how you got on in the workout. This is so we can both see how you are progressing with your workouts. You will check in with me with measurements and a progress update on a weekly basis every Monday during your plan - this is to ensure your plan is constantly being updated to suit your progress and ensure continued success throughout the course of the plan. Your plan will be 100% tailored to your goals and needs. I am here to answer any questions you have and the app has an in-app messenger so you can easily contact me if you have any questions at all. IF YOU HAVE ANY FURTHER QUESTIONS CONTACT ME HERE.